MORGANTOWN, W.Va. (AP) — Kentucky coach John Calipari will join West Virginia’s Bob Huggins at Huggins’ annual fish fry benefit next month. 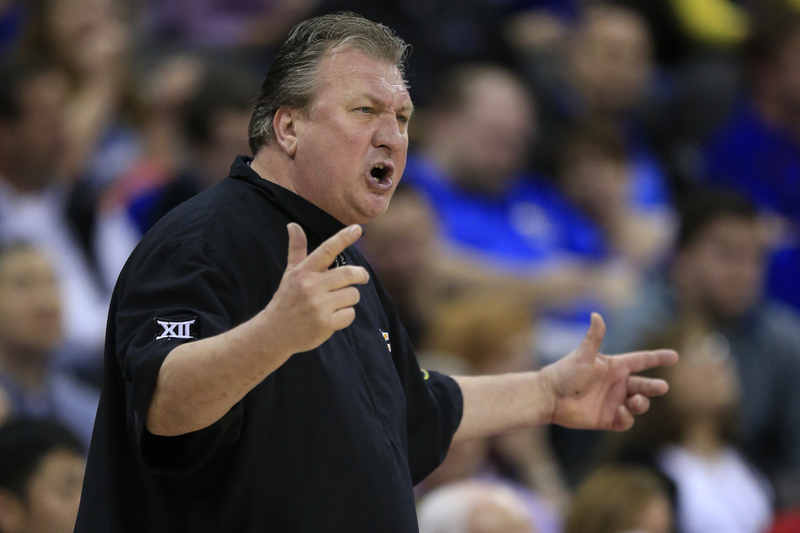 The sixth annual Bob Huggins Fish Fry is scheduled for Jan. 26 at the Mylan Park Events Center. The Mountaineers and Wildcats will play the next day in Morgantown. Proceeds from the benefit’s ticket sales will go toward an endowment fund at the WVU Cancer Institute created by Huggins in honor of his late mother, Norma Mae Huggins, who died of colon cancer in 2003. It also benefits a fund that provides scholarships to coal miners and their dependents.